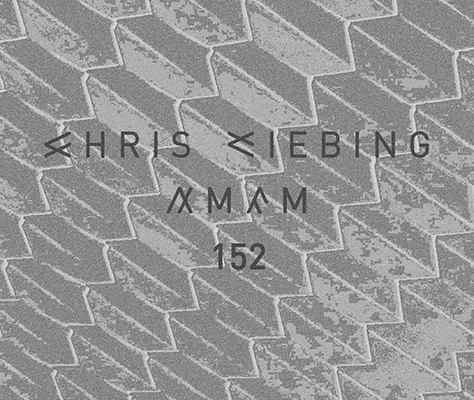 This week´s AMFM is the first hour of a nine hours set I played on January 26th at Robert Johnson in Offenbach. I am currently touring and haven´t been able to write a proper set report yet, but I will do so as soon as possible. In the meantime I hope you enjoy the first hour of this really special night.